In a bid to address the challenge, ‘Cyber Surakshit Bharat Programme’ was approved by the ministry of electronics and IT approved last week under which the officers will be trained. 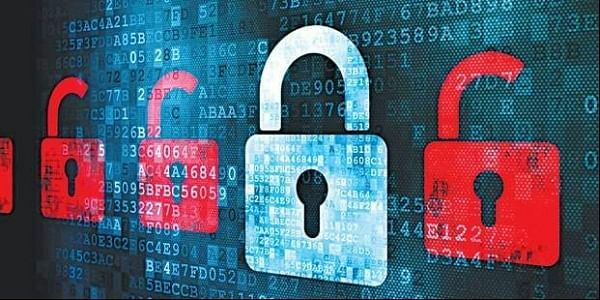 NEW DELHI: In view of the rising cases of cyber attacks and cyber frauds in the country, about 1,200 IT officers of ministries, banks and public sector units will be trained in partnership with top IT players to address cyber security challenges. The Ministry of Electronics and Information Technology (MeitY) last week approved the ‘Cyber Surakshit Bharat Programme’, under which chief information security officers and IT officers of government departments and PSUs will be trained over a period of one year. The training will be conducted in Delhi, Bengaluru, Mumbai, Hyderabad and Chennai in partnership with a consortium led by IT giants, including Microsoft India, and the National e-Governance Division (NeGD) of the ministry. While the consortium partners will provide technical assistance for the training, NeGD will give logistic support. The training will have many components, including cyber security management, cyber health index exercise, workshop on end-to-end security across identity, data and application and other aspects of network security. An estimated 1.5 lakh cases of cyber security attacks were reported in the country in the last three years. While a total of 44,679 cases were either reported to or tracked by the Indian Computer Emergency Response Team in 2014, the number rose to 49,455 and 50,362 in 2015 and 2016, respectively. These incidents included phishing, scanning, website intrusions and defacements and virus attacks, among others. Officials said the number will only go up further with the rising use of digital platforms for financial transactions and payments. To ensure a structured mechanism in accordance with best information security system practices, MeitY had in March this year advised all ministries/departments to nominate a member of senior management as Chief Information Security Officer (CISO) to establish a cyber security programme and coordinate security policy compliance efforts across the organisation. The role of CISO is to maintain and update the threat landscape for the organisation on a regular basis, including staying up-to-date about the latest security threat environment and related technology developments.